Available by Pre-Order Only. Pre-Order by August 24th, 2018. Kits will start shipping September 2018. 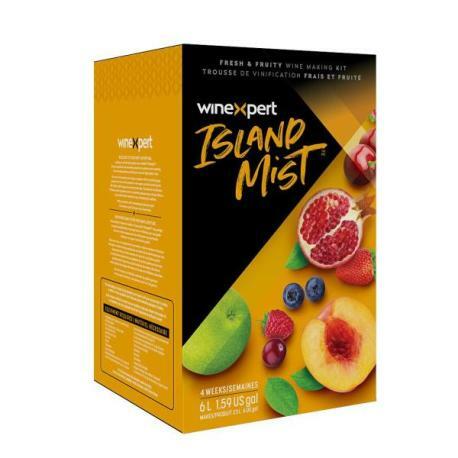 This limited edition Island Mist Kit marries delectable chocolate with tangy orange, all in one fabulous wine! Simply irresistable! This limited edition Island Mist Kit marries delectable chocolate with tangy orange, all in one fabulous wine! A rich and flavorful blend of two classic flavors that work beautifully together. Order yours before it's too late!